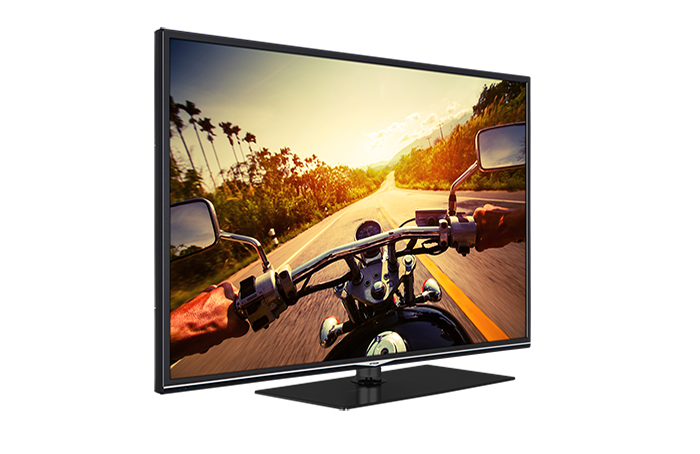 THIS LARGE SCREEN HDR 55" TELEVISION COMES PACKED WITH ENTERTAINMENT OPTIONS AND DELIVERS SPECTACULAR PICTURE QUALITY. IT'S A PERFECT CHOICE FOR FAMILIES AND FILM FANATICS. 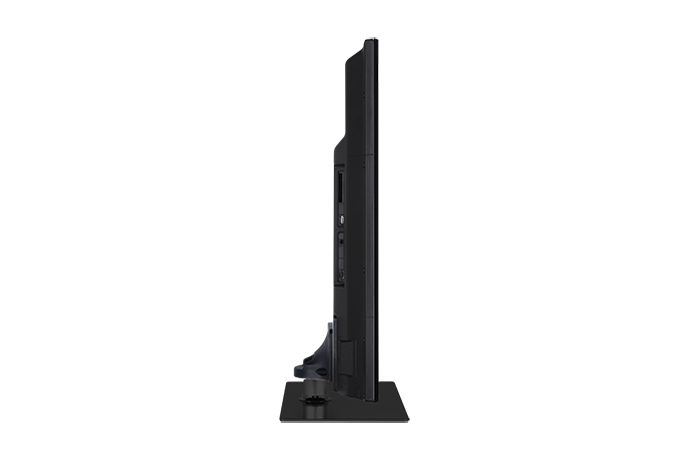 Delivers four times the resolution of a Full HD 1080p screen so images are even more vibrant and detailed. Also known as 4k, UHD, Ultra HD. 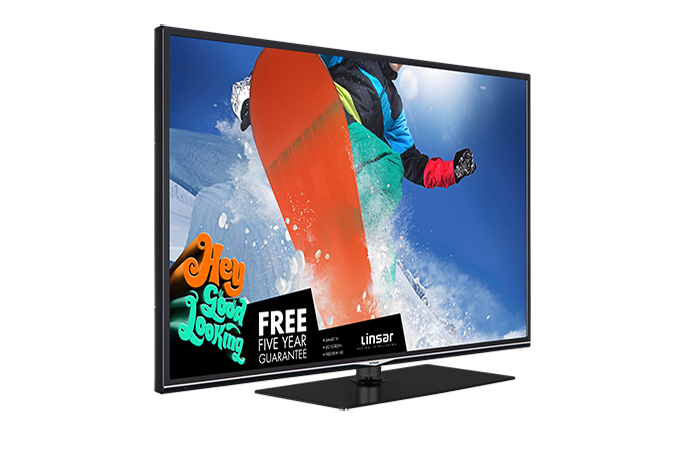 CRYSTAL CLEAR PICTURE WITH UHD RESOLUTION, YOU'LL EXPERIENCE STUNNING PICTURE QUALITY THAT TAKES YOU STRAIGHT TO THE HEART OF THE ACTION. EXPERIENCE YOUR FAVOURITE FILMS AND SHOWS IN A WHOLE NEW LIGHT, AS CUTTING-EDGE HDR TECHNOLOGY GIVES A MORE LIFELIKE RANGE OF COLOUR AND CONTRAST. 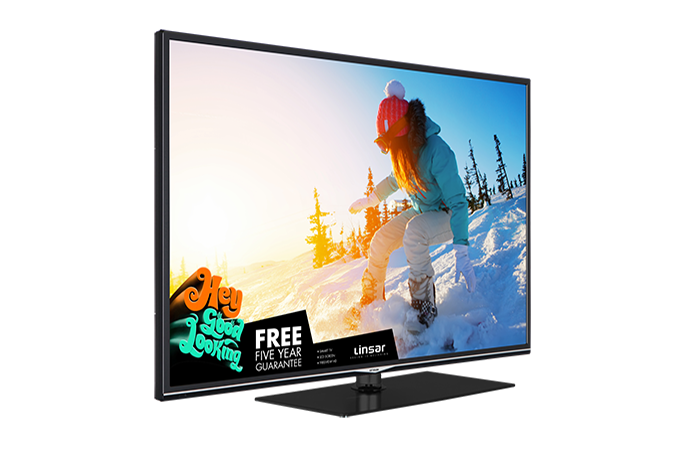 THE GENEROUS 49" SCREEN IS IDEAL FOR THE WHOLE FAMILY TO GATHER AROUND AND WATCH. WHY NOT GRAB SOME POPCORN AND ENJOY THE LATEST BLOCKBUSTERS IN CINEMATIC QUALITY? 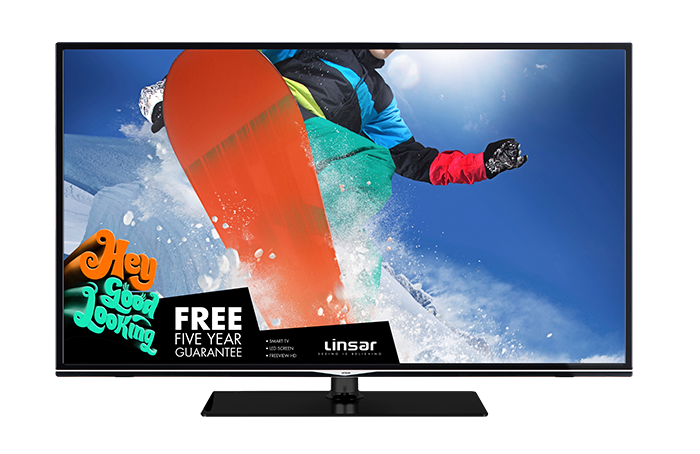 THIS STYLISH 43" TELEVISION COMES PACKED WITH ENTERTAINMENT OPTIONS AND DELIVER SPECTACULAR PICTURE QUALITY. IT'S A PERFECT CHOICE FOR FAMILIES AND FILM FANATICS.